Now through the end of 2017 all Multiple Day Disneyland Tickets purchased at the Desert Palms Hotel will be $5 off the regular main gate ticket price. Not only will you be saving money buying your tickets with us, you’ll also be saving tons of time! You can pick up your tickets any time, during your check in, or on you way out to the parks, then stroll past the long ticket lines at Disneyland, straight the main gate. You will receive the actual tickets upon purchase, not a voucher or print out. Once you get to Disneyland they will be taking pictures to assign 1 ticket to each guest, so make sure to keep it with you. It will store all your fast passes and photo pass pictures. 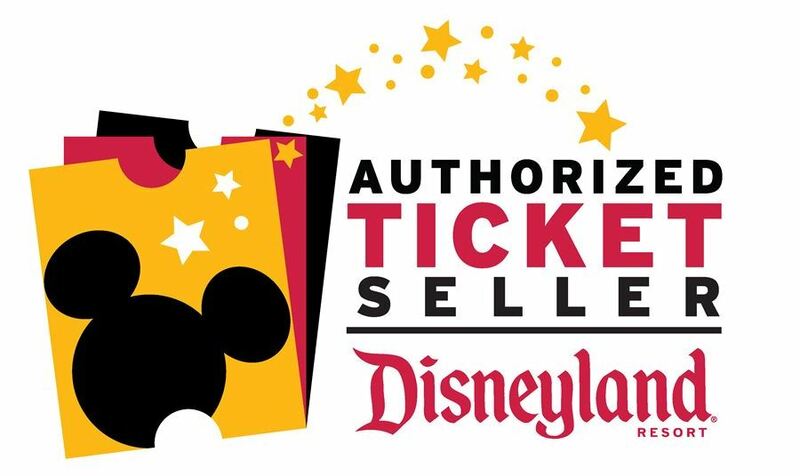 We are currently selling 2 – 5 Day Park Hopper and 1 Park Per Day Tickets for the Disneyland Resort. You can also visit Downtown Disney for shopping and dining without needing a ticket. Another perk of purchasing tickets with us is 3 day or higher tickets will include 1 Magic Morning Early Entrance, where you can enter Disneyland 1 hour before regular park opening on one of your visit days. A great time to go on those E-ticket rides without the long lines! This perk is only for pre-purchased tickets and not available with tickets purchased at the main gate. Call today to reserve tickets for your arrival or come in any time to purchase, they are always available!